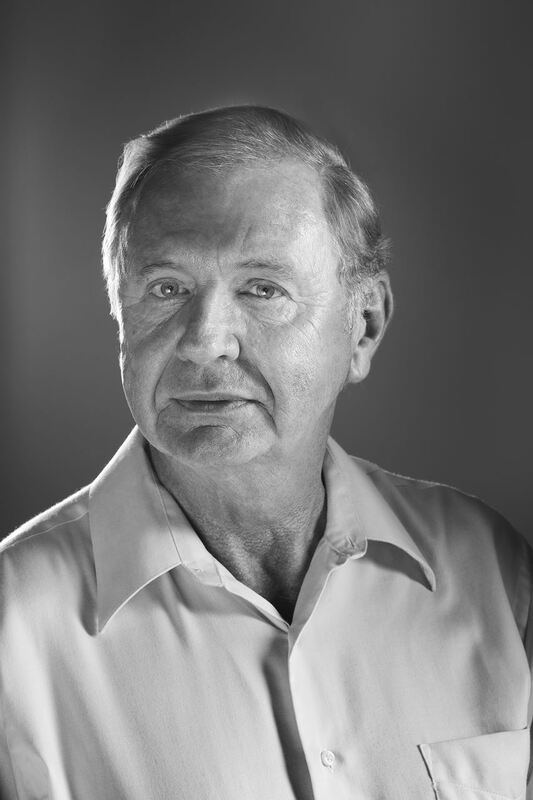 ACIR is honored to host Former KGB Sleeper Agent Jack Barsky in Atlanta. Barsky will speak on the topic, "A 'Conversation' with a Former Soviet KGB Sleeper Agent." What role did American life play in the conversion of a Marxist-Leninist atheist, turning this spy against his former paymasters? What are his perspectives and insights about recent American presidents, the American system, its most cherished documents, and America’s deadliest threat in 2019? Rather than retiring to the golf course, Jack has embarked on his sixth (!) career as an author, public speaker and blogger. He lives with his wife and eight-year-old daughter in Covington, Georgia.